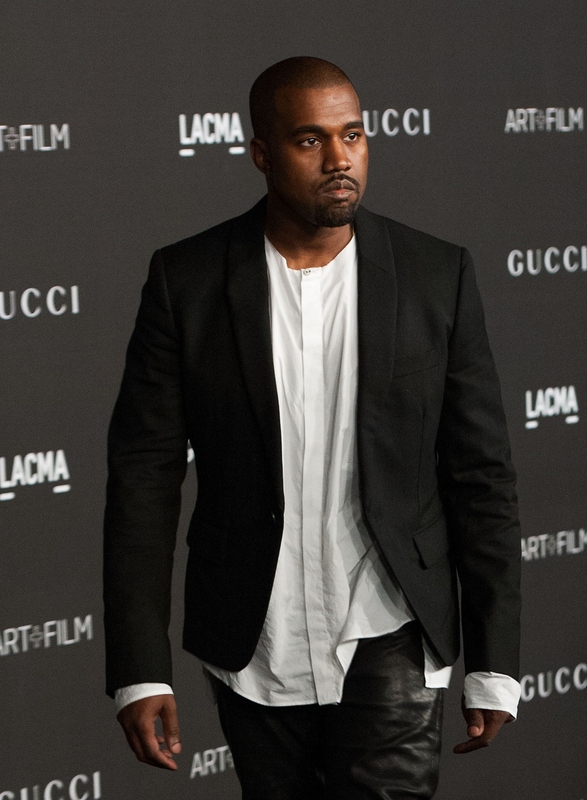 This just in: in a rare moment of clarity, Kanye West is admitting that his past behavior may have been a bit erratic. I always had a feeling that once West got married and settled down, he'd even out, and as it turns out, I may have actually been right. Kim Kardashian, owner of my reality television-loving soul, has managed to take one for the team and put West right in line — and having a daughter was the rest of the battle. When he chatted with Ellen DeGeneres this week, Kanye West admitted that the crazy things he's done are like North West's terrible twos. And actually, his analysis makes a lot of sense. I think I was going through my version of my terrible twos. My daughter, she wants to express herself, and she just doesn’t have the words for it. And for me, there was so many things I wanted to do with film and clothing, and I just didn’t have the words or the resources or the backing or the perception that I could do it being that I was a rapper. In fact, much of his past behavior is exactly like what a toddler would do. Are we sure West isn't a toddler? I think he might be, because the way he's handled these situations can be explained with just a little bit of toddler logic. Essentially, this was two-year-old West seeing that someone else had a toy that he wanted (or rather that he thought someone else should have) and wasn't about to let that go. He demanded that Taylor Swift release his Legos, and then threw a complete fit. West got up on that stage, stomped his feet, and screamed, "Not fair!" After West wasn't invited to perform on MTV's main stage at the 2007 VMAs and had to perform in a suite instead, another fit was had. This time, he said he was never coming back to an MTV event again — an empty threat he obviously never followed through on. Is this pure toddler behavior or what? "You didn't give me what I want, so I'm never coming back again." OK, baby Kanye. OK.
Every nutty tweet West has ever tweeted comes directly from the mind of a tot. Sidebar: I have to use the bathroom really, really bad, and they didn’t give me enough time, I just wanted to tell you that. West, that's why we ask you if you have to go potty before we leave the house. We don't just do that because we're trying to take your fun away. Toddlers pee on their own schedule, and like toddlers, West does everything on his own schedule.